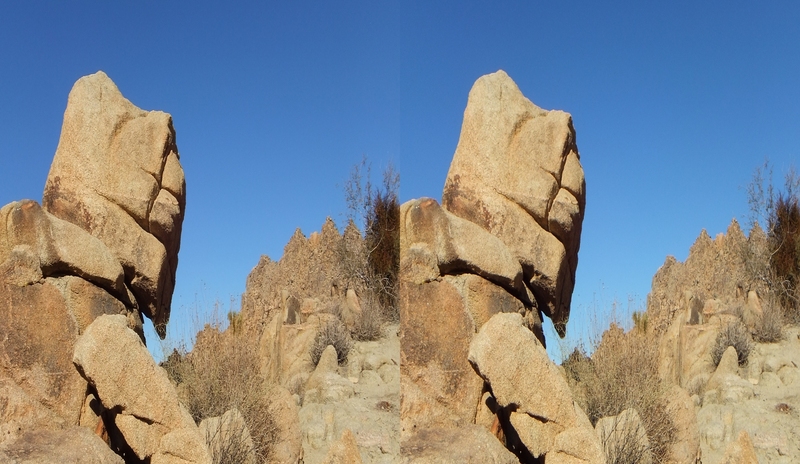 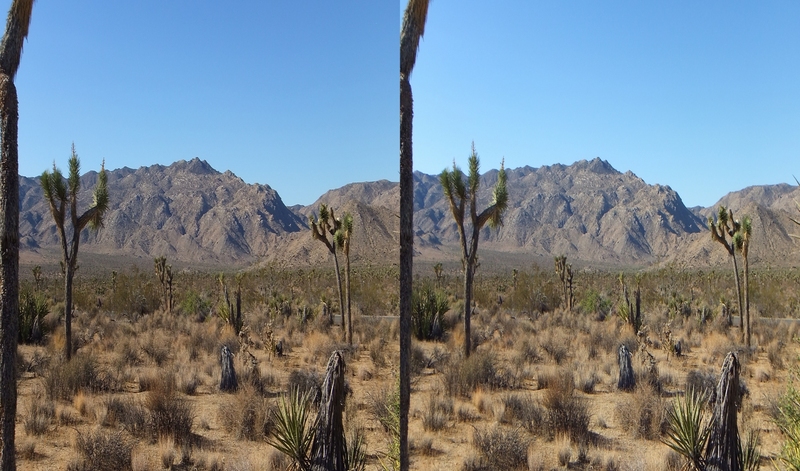 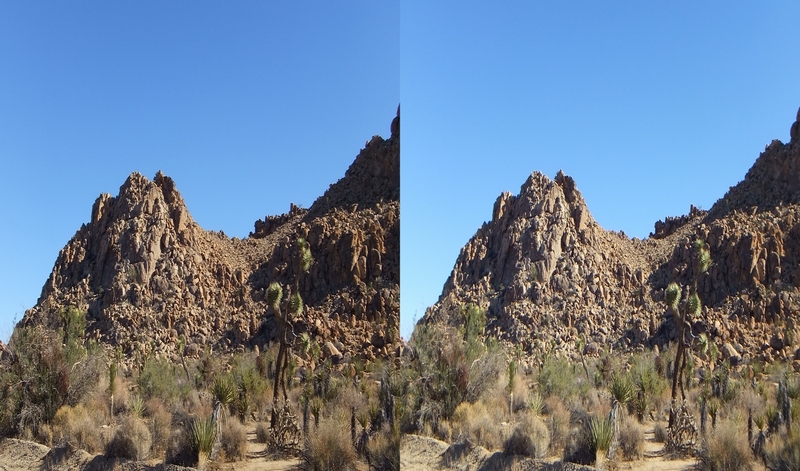 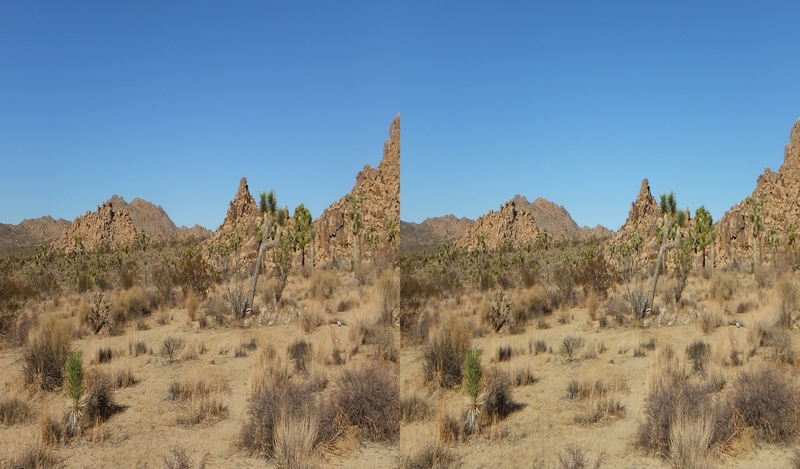 A SHORT DISTANCE PAST LIZARD’S LANDING, one arrives at an area encompassing several varied formations that lie about a large hill on the left (east) side of Park Boulevard, approximately 3.3 miles past the Joshua Tree west entrance to the Park, and 2.4 miles before you get to Trashcan Rock at Quail Springs Picnic Area. 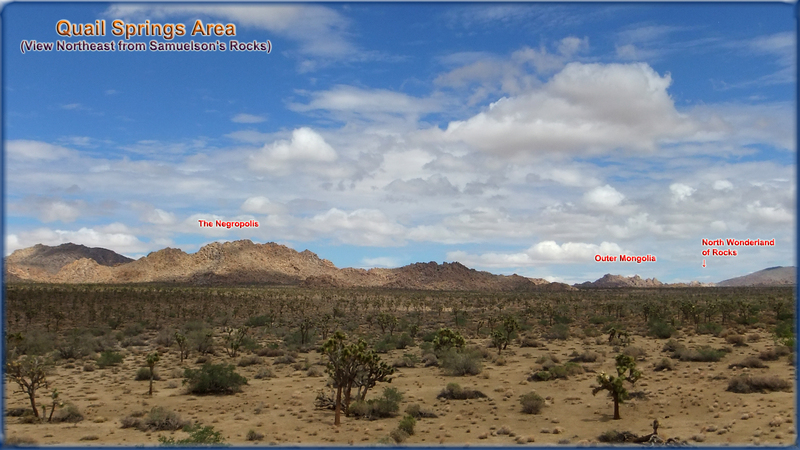 Several features are found on this hill, including The Negropolis, The Pet Cemetary—which is on the back (east) side of The Negropolis, near the northern end of the formation—Snooze Rock, and Hell Rock. 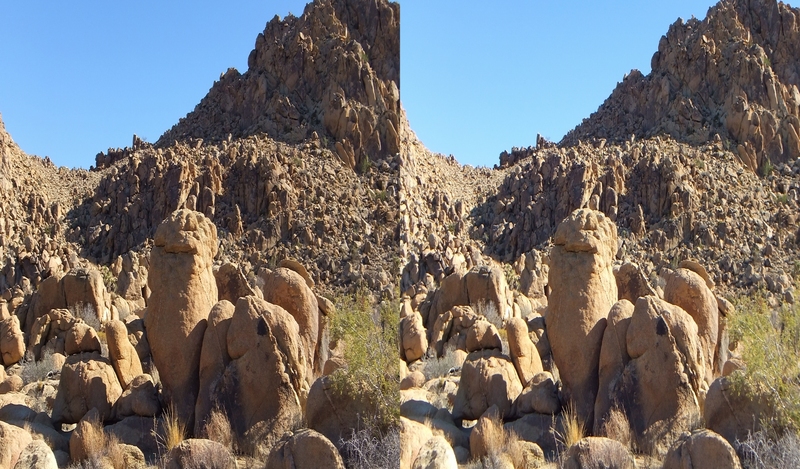 Across the road can be found several dirt pullouts which give access to Samuelson’s Rocks, clearly visible from the road (if you know where to look). 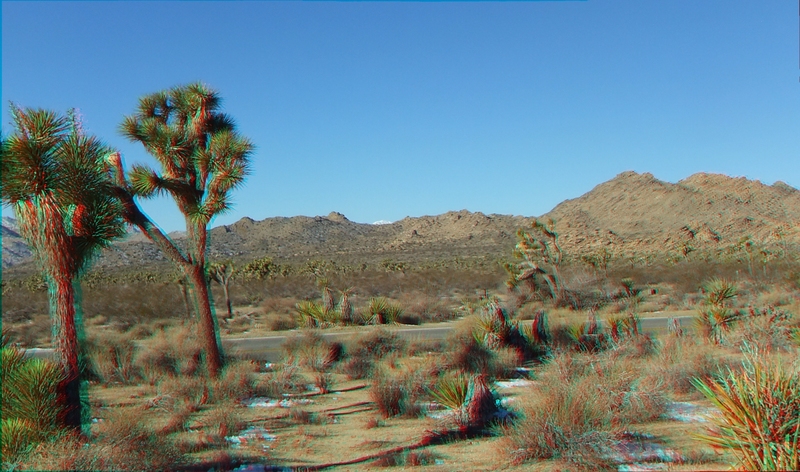 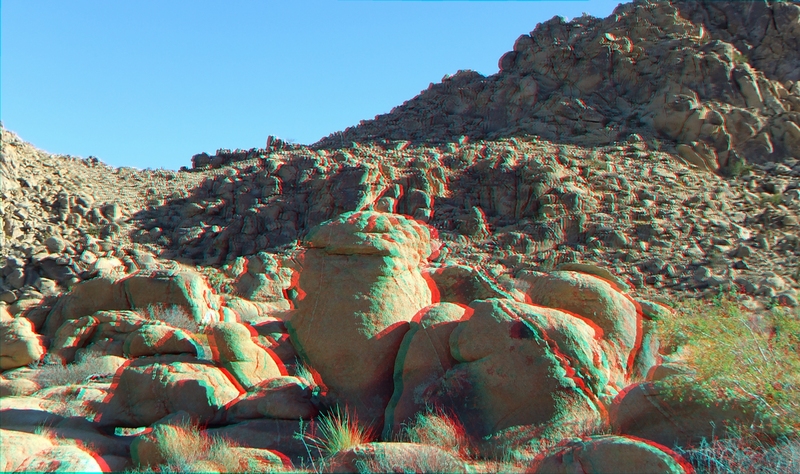 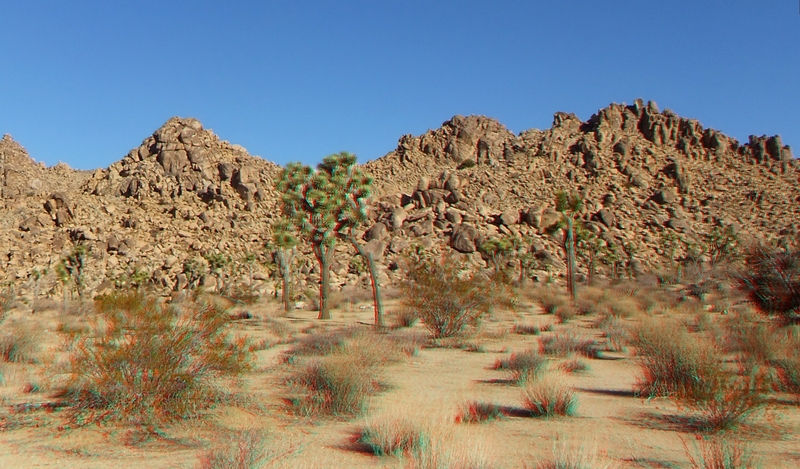 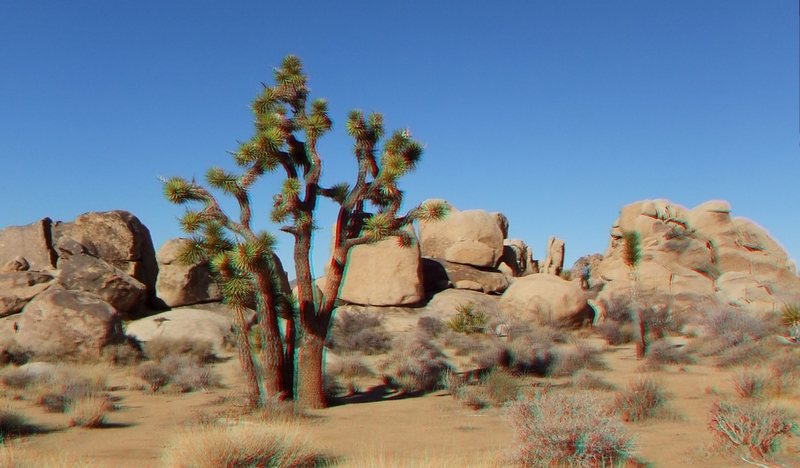 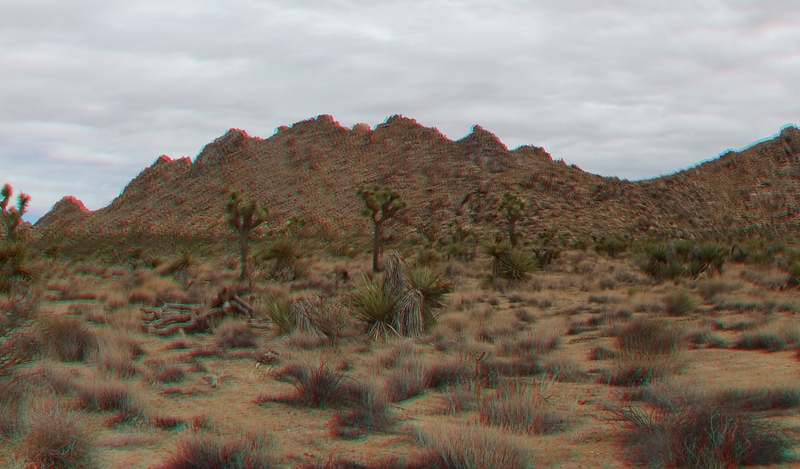 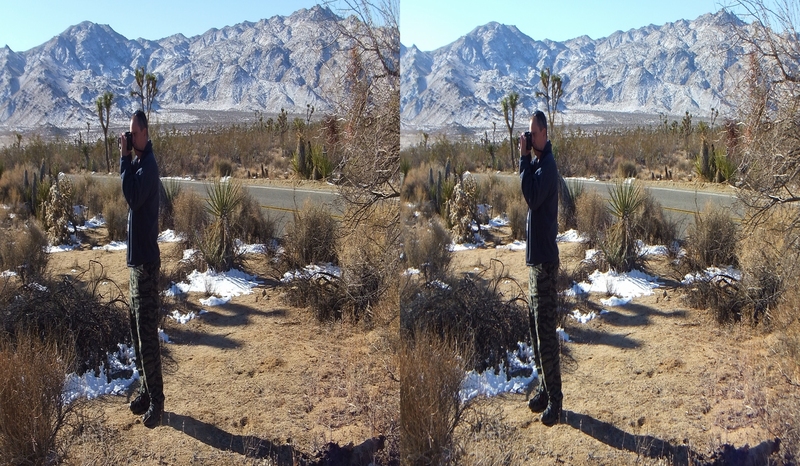 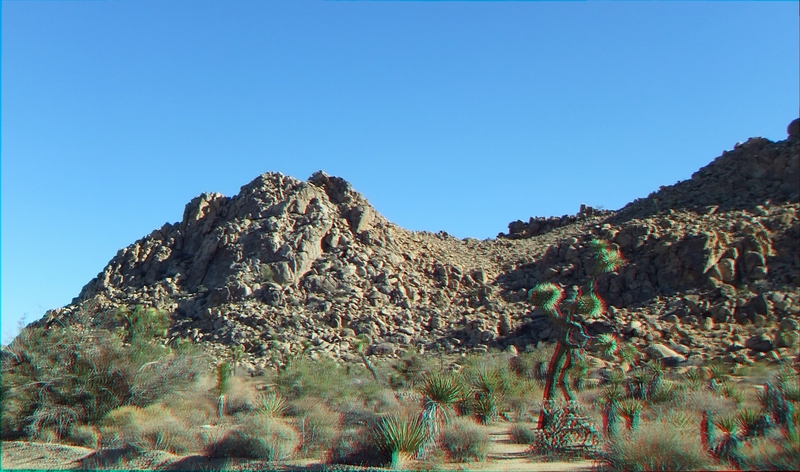 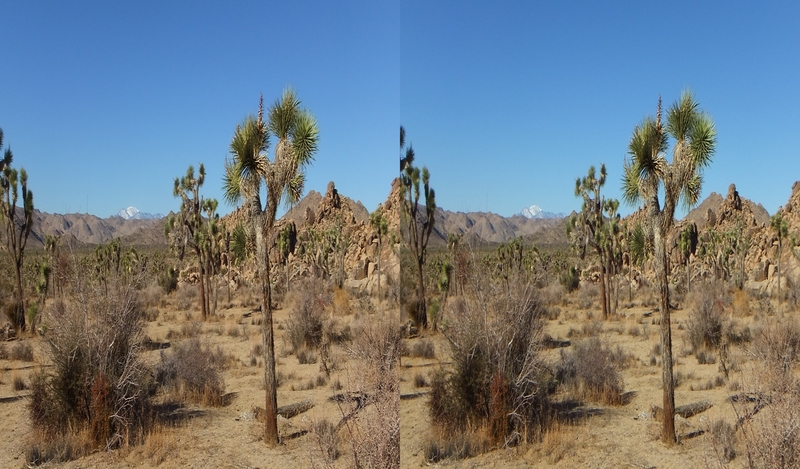 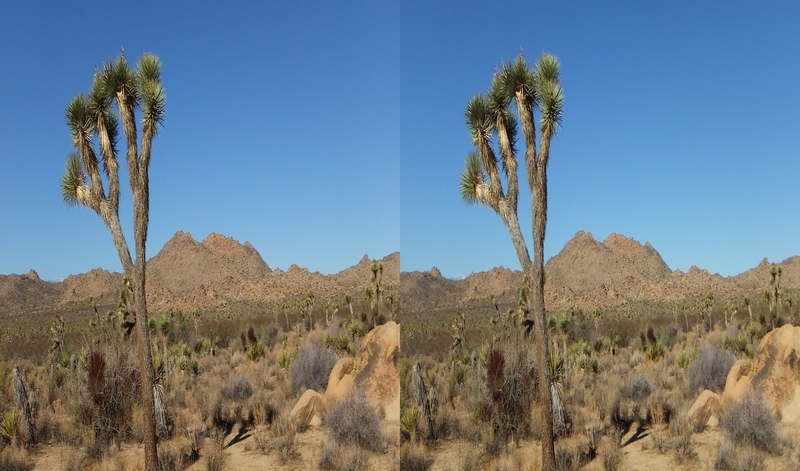 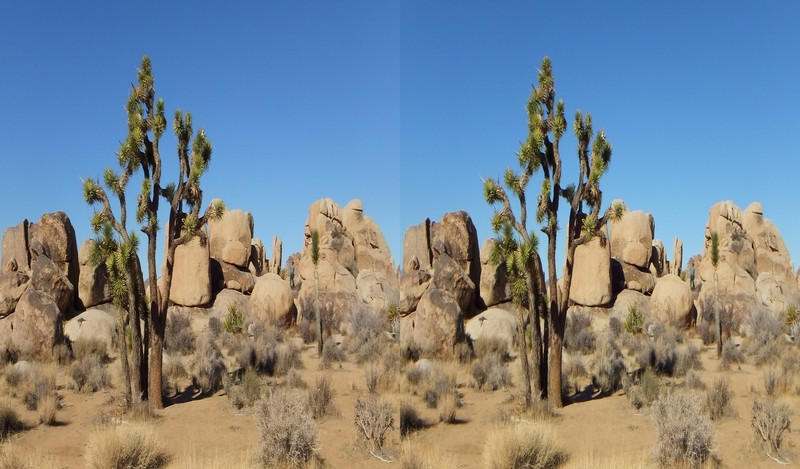 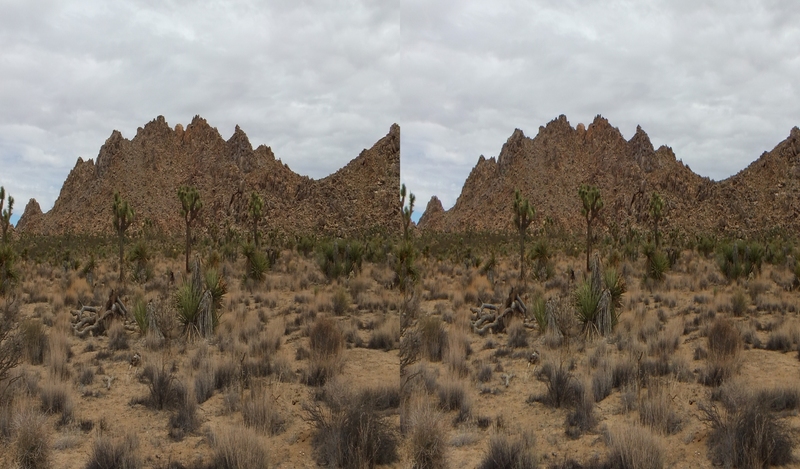 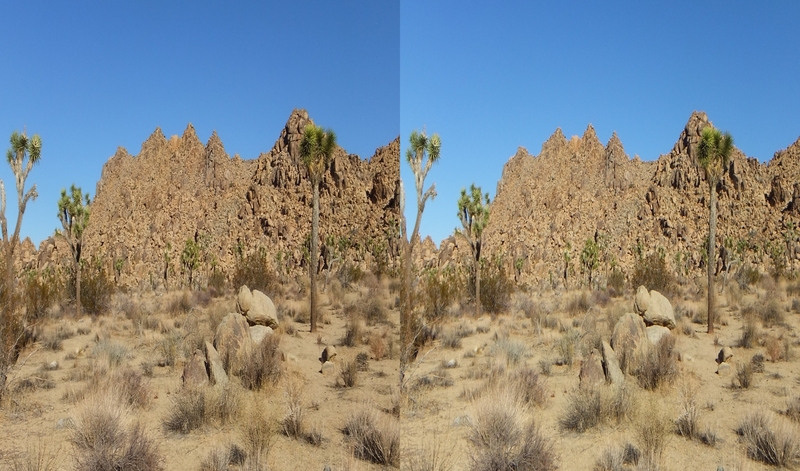 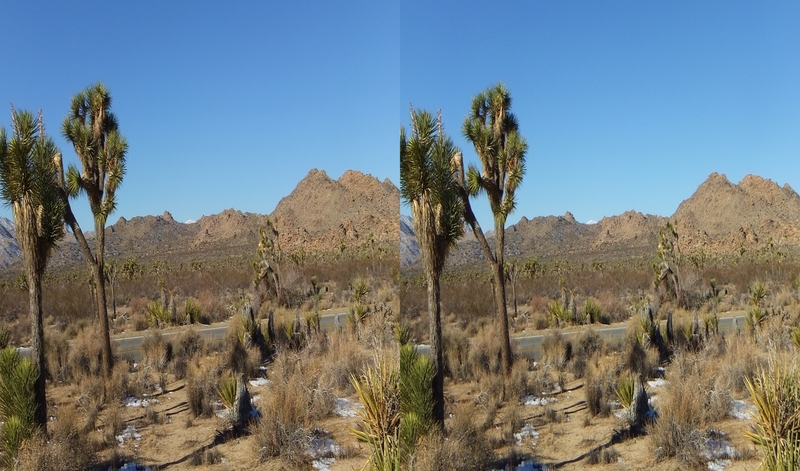 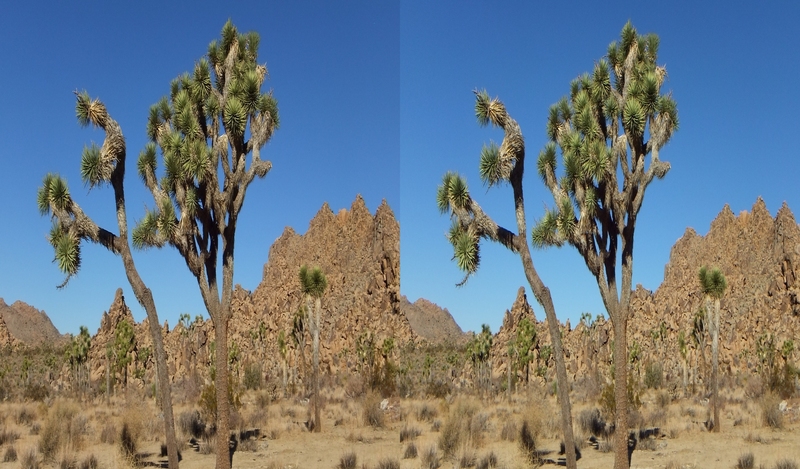 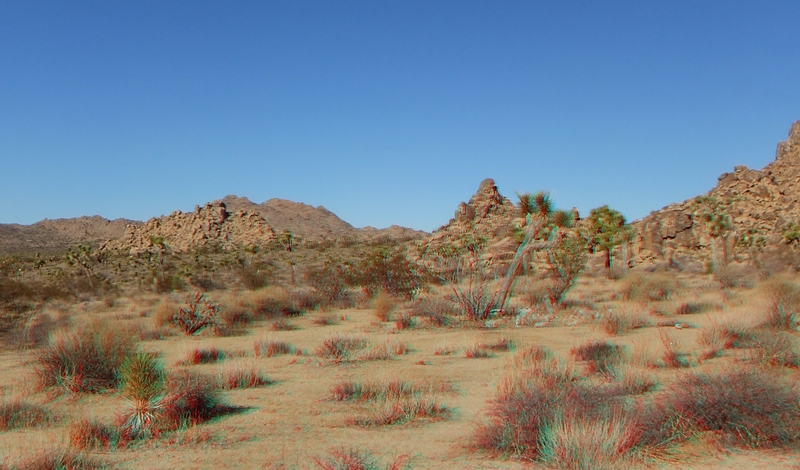 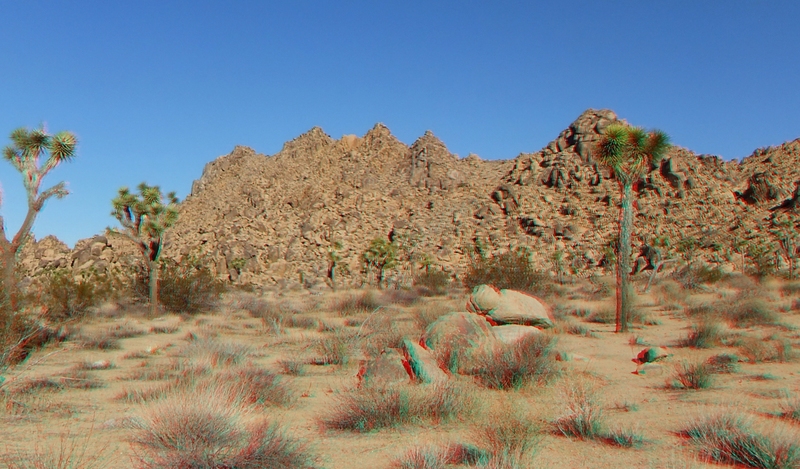 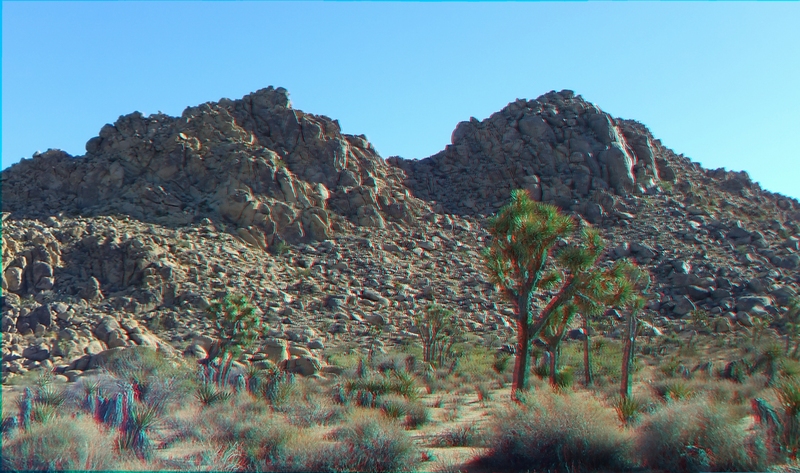 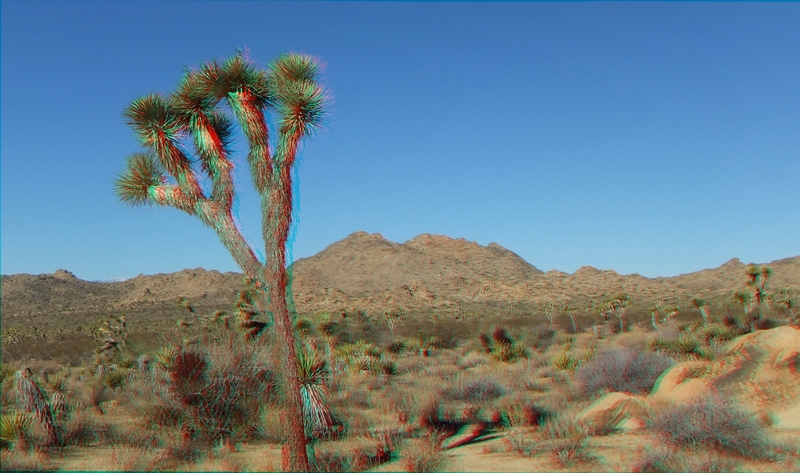 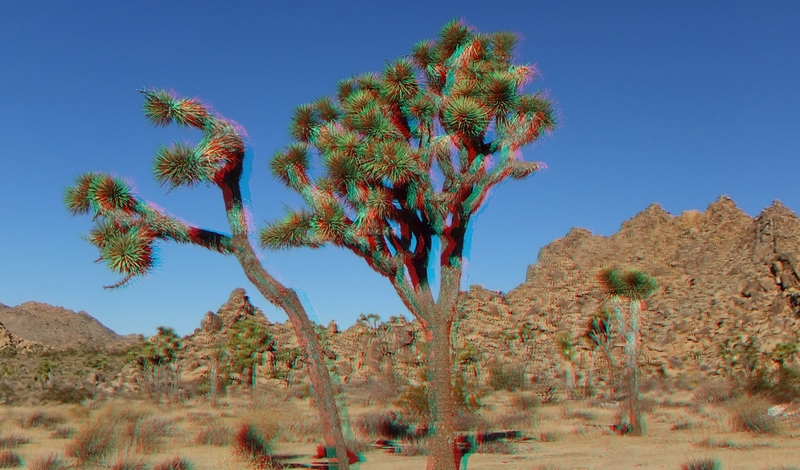 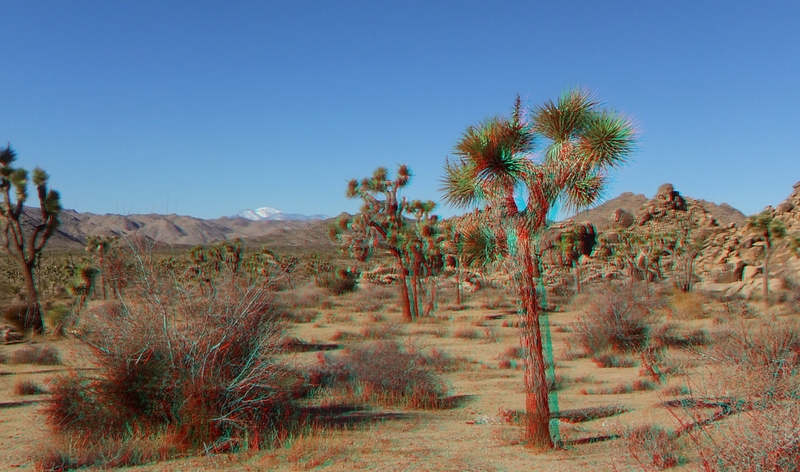 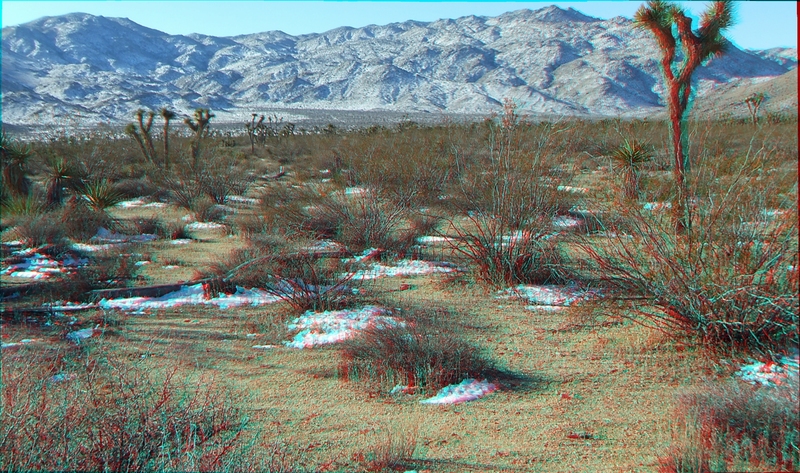 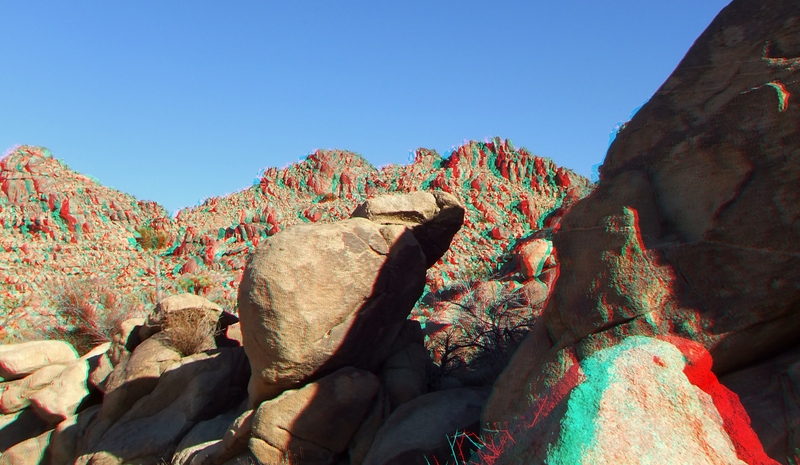 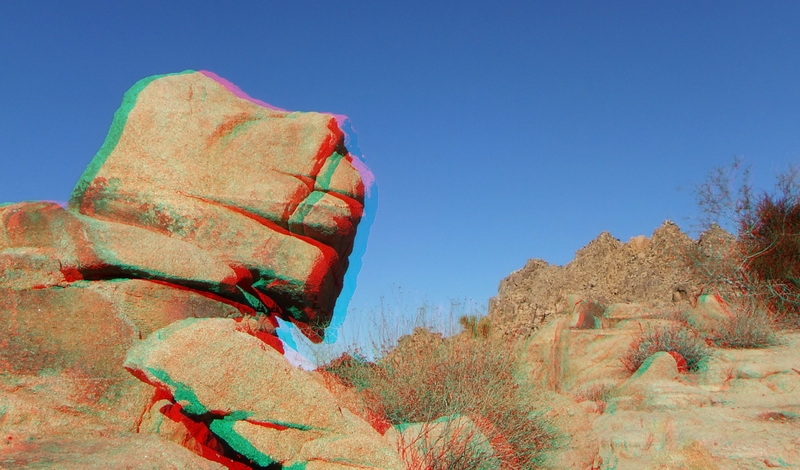 Thank you for visiting Quail Springs area Negropolis Gallery Joshua Tree 3D.